It’s been a year since I completed the first draft. 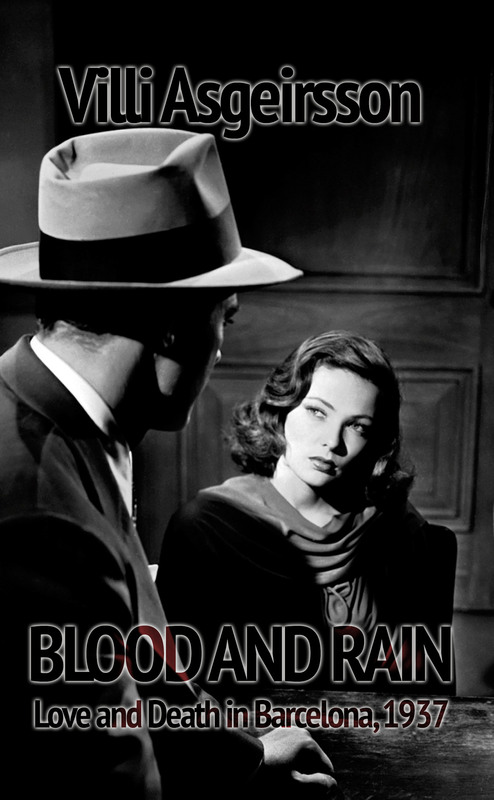 As of 12 September 2015, Blood and Rain existed. The novel was scheduled to be published in spring 2016, but things happened. First, the website went down and my hosting company killed the backup. This is why links to old blog posts on my social media sites are broken. It took a few weeks to fight them, but I lost. My blog was gone. I made some effort to salvage the site, but it’s still in ruins. Never set up a site with FatCow. Never. Absolutely don’t. Then Bowie died on the day my review copies were returned. He was my idol, someone I looked to for inspiration. I spent the next few weeks clearing out the attic, going through my Bowie collection and disappearing into a dark world that was mine and mine only. Except when I needed to work, do groceries and things. Creativity wasn’t there, my story seemed irrelevant. Then I created a book of Bowie lyrics for a closed group on Facebook. I also wrote a novella based on his album, Diamond Dogs. Got half way through it. I need to finish that project as well. It was well on its way to become an interesting novella. And I was busy working with the Pirate Party in Iceland in the weeks before the pre-elections. My work there is done. Elections are at the end of October and it looks like it may turn out extremely well for the party. A year flies by in an instant. It is interesting though, that I finished the final draft of Blood and Rain two days ago. Pretty much a year after finishing the first draft. And so here we are. Now it’s time for a cover design and finding the best way to publish the novel. I leave you with a cover idea I coughed up at the time.